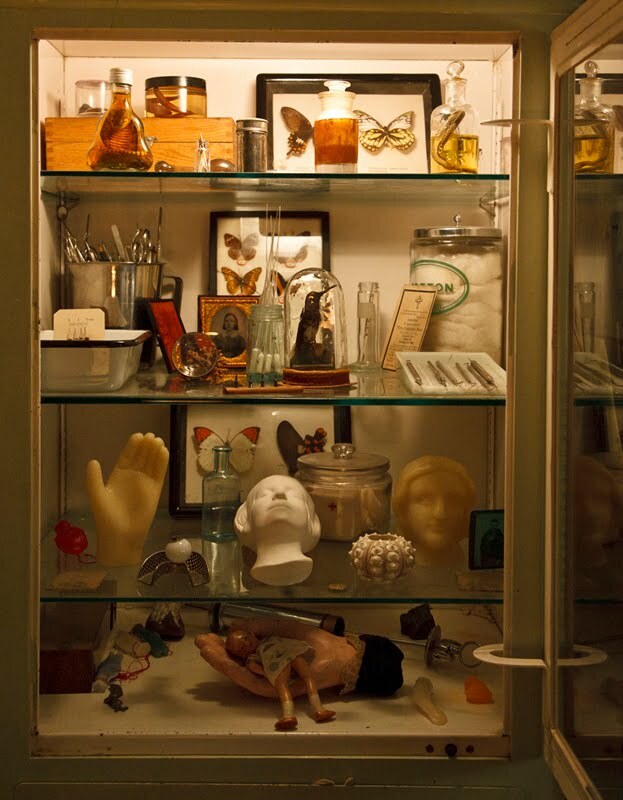 Tomorrow--Monday, December 27th--the Morbid Anatomy Library (seen above) will be open to the public from 12 until 5 PM. So feel free to stop by for a perusal of the stacks and some time among the specimens. The library is located at 543 Union Street at Nevins in Brooklyn New York. Enter by buzzing 1E at the blue door. For more about the Morbid Anatomy Library, click here.